We are located on the NE corner of business 71 hwy and D Hwy in Passaic. 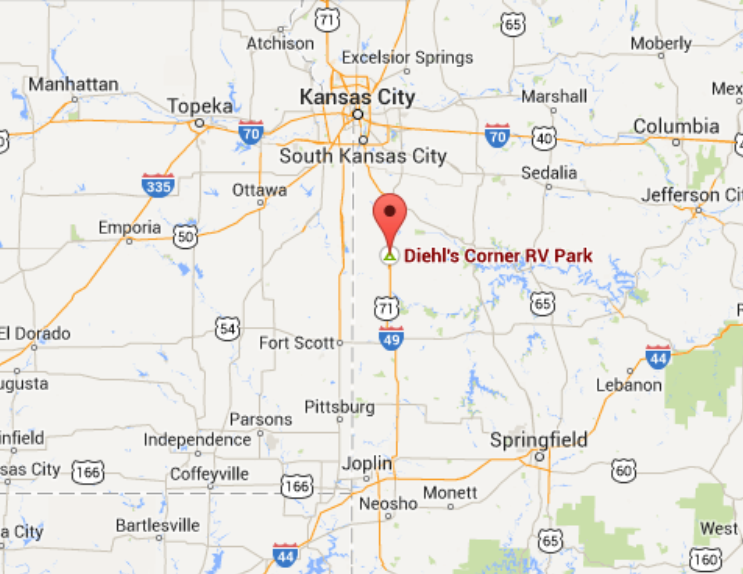 We are 5 miles north of Butler, MO & 5 miles south of Adrian, MO. Just off I 49 (formerly known as 71 Hwy) with quick easy access to Kansas City to the north or Joplin to the south. Nestled between the Montrose and LaCygne Power Plants, we are an ideal location for workers of those locations.